Singapore is the place where Qtum originates from. It is a blockchain cryptocurrency that blends Etherium with Bitcoin‘s blockchain. People have found this currency to be exactly the right blend for what they are looking for when they first started to explore cryptocurrency in the first place. That may be true for some, but others are skeptical of the value of this currency. They think that it is going to remain either stable or even decline after just a short period of time. It is time that we look at a Qtum price prediction for a few of the different years ahead in order to get an idea whether this cryptocurrency might be worth our time or not. The Qtum currency may well have seen its best days behind it. There was a big spike up in value when it was first released. It quickly traveled from about fifteen dollars per coin all the way up to nearly one-hundred dollars per coin. However, it just as quickly cratered back to reality. It was a wonder that the currency survived at all after the complete loss of confidence that so many people had in it. This is not the most confidence building thing, but the odds are that the price for Qtum is not likely to build up in 2018. In fact, right now it looks like it might have a slight decline in general. That is a shame when you think about how this stacks up against other cryptocurrencies. Many cryptocurrencies appear to be headed for the sky, but this particular one has a lot of question marks ahead. There are some who take a contrarian view compared to this and believe that it is entirely possible that the currency will actually end up regaining its footing and head for less choppy paths into the future. They think that cryptocurrencies, in general, are going to start to gain greater acceptance and popularity. With that, they believe that this currency will also drift higher. Right now, the belief from this crowd is that the currency may reach into the level of around $69-$73 per coin by year’s end. Stretching our timeline out a couple of years now, we see that Qtum has people taking much more polarized views than they do even for the remainder of the year ahead. While it seems that most cannot really agree all that much on what this currency has in store for the remainder of this calendar year, it is even more pronounced when you get a couple of years out. The first group of people says that Qtum is not going to exist at all in just a couple of years. They not only question the concept behind cryptocurrencies in general, but they also wonder to themselves what the odds are that Qtum can make it this long when it has already come so far off from its highs of nearly $100 per coin. They suggest that the low price that we see for Qtum now is not a mistake, but rather a more accurate reflection of what people think of the currency. In short, they want to dump it. Not everyone agrees with this view though. 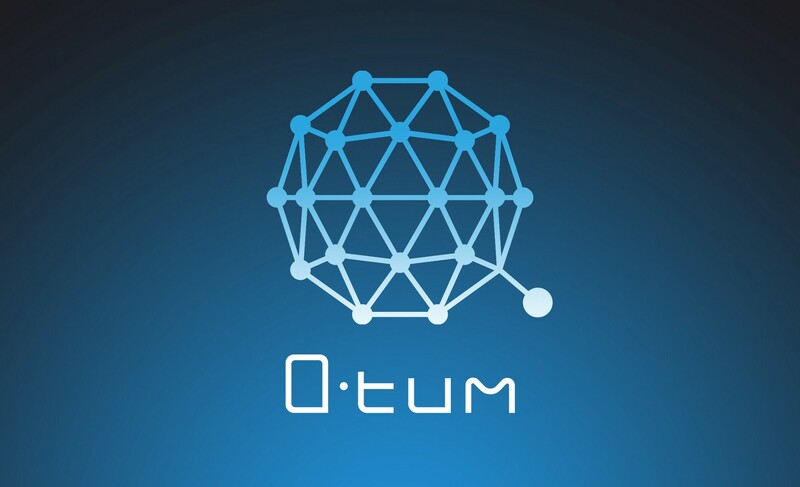 There are those who look for a Qtum price prediction for 2020 that reflects a worldview in which cryptocurrencies are more broadly accepted and in which they start to trade more and more like regular securities. In other words, a steady rise in value in what is projected by these people. They see it being worth around $120-$150 per coin by 2020. Can Qtum catch on as the next big thing and have an accent into the atmosphere in much the same way as Bitcoin did in late 2017? Well, that doesn’t seem all that likely at this point. It looks like this currency may have already had its heyday back when it was first introduced. You have to remember that it did climb up from around fifteen dollars all the way up to nearly one-hundred dollars. It is possible that this was the moment in which investors should have been piling into it all along. After all, you could have made a significant amount of money by just playing it right in the beginning there. While predicting something all the way out into 2025 is particularly dangerous, there are some who are not afraid to take that risk. They sometimes perhaps let their imaginations get away from them a little as they start to make some of these predictions. After all, anyone calling for the next Bitcoin out of a currency that took a tumble as dramatic as that of Qtum may easily be written off as biased. Still, you will look foolish if you end up avoiding investing in this currency if it really does take off in a big way. There has already been a tremendous amount of volatility in Qtum in its short existence. We have seen it fly up the charts only to come crashing down again in spectacular fashion. You cannot invest in this currency and expect that it is going to behave like all of your other investments. It is clearly something that you are taking a gamble on if you decide to play it at all. Make sure that the money you contribute towards it is the only money that you can afford to lose. The outlook for this currency is a lot grimmer than for most. As with just about any cryptocurrency, there are the cheerleaders out there who believe that this is going to be the next big thing. Perhaps they are right in their assessment, but for the moment the charts would suggest that this is one that people should steer clear of. There are less volatile currencies out there for them to enjoy instead.